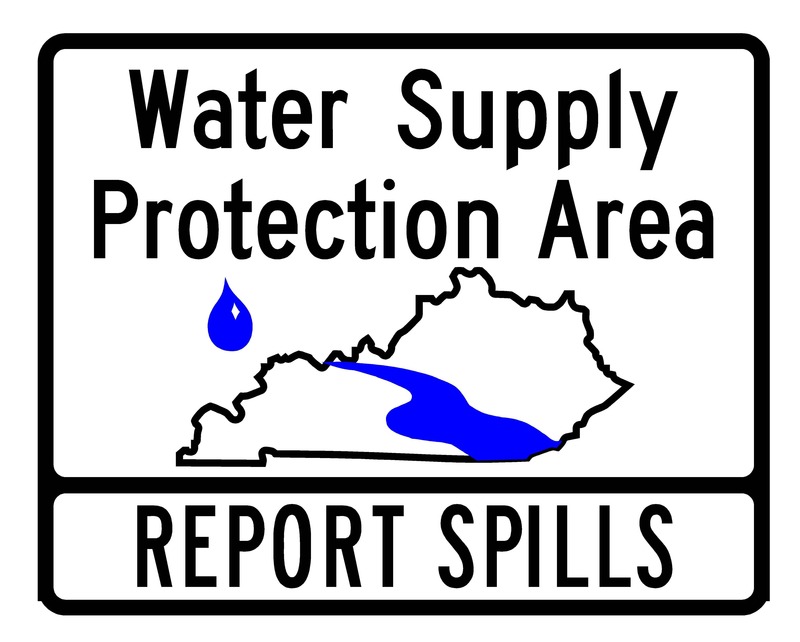 FRANKFORT, Ky. (March 10, 2016) – The Kentucky Division of Water (DOW) is now accepting applications for $5,000 mini grants, one for each of the seven major river basins, to address nonpoint source pollution. The mini grants would fund local educational, outreach and organizational activities to improve water quality issues in the basins. The Kentucky Division of Water is reminding private water well owners to regularly test their wells during Groundwater Awareness Week, March 8-14. 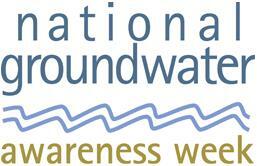 The awareness week emphasizes the importance of groundwater to communities and the actions Kentuckians can take to protect this vital natural resource. “Protect Your Groundwater Day” is celebrated by citizens of the Commonwealth to draw attention to the importance of preventing contamination and waste of this valuable resource. Individuals are encouraged to take action to protect groundwater by recognizing the causes of preventable groundwater contamination. 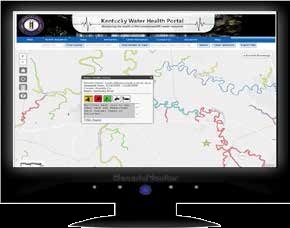 The Kentucky Division of Water is charged with protecting the Commonwealth’s groundwater resources. The Kentucky Division of Water (DOW) is recognizing Groundwater Awareness Week, March 9-15, by emphasizing the importance of groundwater to communities and the actions Kentuckians can take to protect this vital natural resource. Are you familiar with Wellhead Protection Areas (WHPA)? Whether you are or not, it’s likely your community or facility has a WHPA if groundwater is a public source of drinking water.